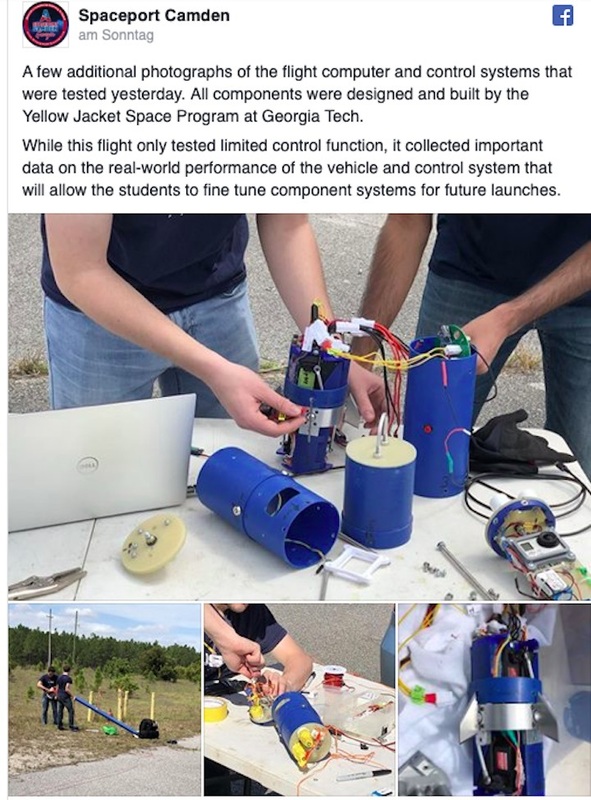 Students from Georgia Tech are being congratulated for their successful launch of a rocket from the Georgia coast. 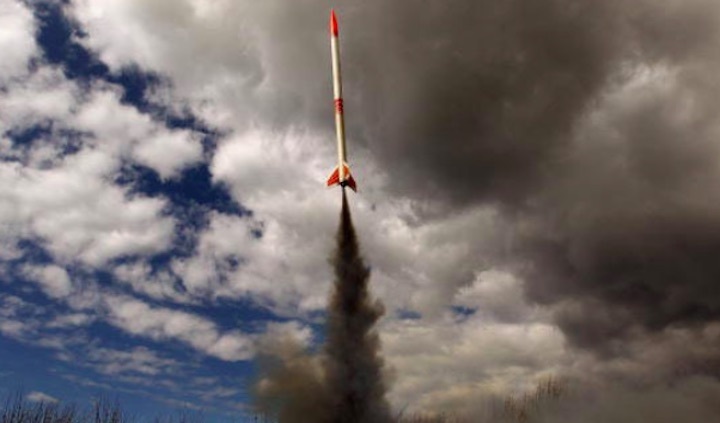 The Yellow Jacket Space Program launched the 8-foot tall, 26 pound rocket this weekend from Spaceport Camden in Camden County. The launch was to test and collect data on "real world performance that will allow the students to fine tune their components for more complex launches in the future."